Time flies when you’re having fun, right? Well, in our office that couldn’t be truer. We just hit our one-year anniversary and it has been nothing short of amazing. It has been a year of ups and downs (mostly ups) and we are excited to share our dental expertise with current and future patients. 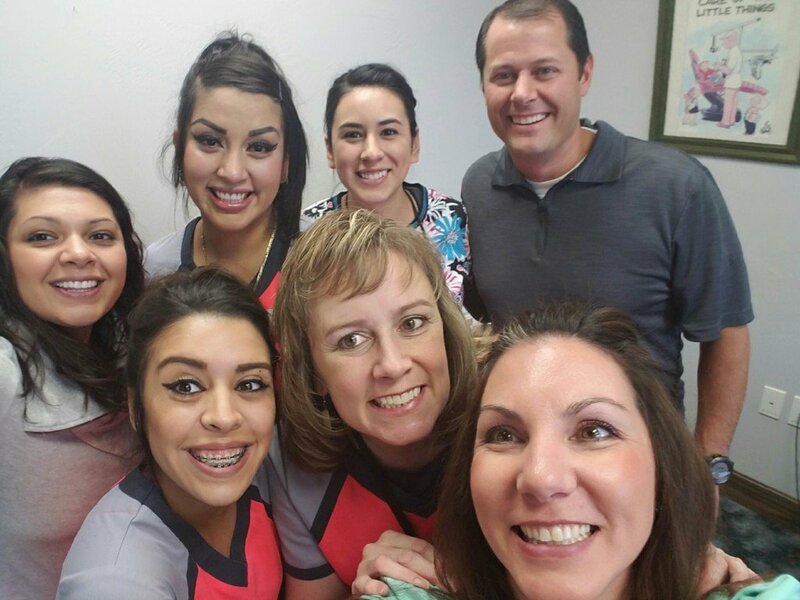 Helping our community maintain good oral health is why we come into the office each day. Your healthy smile is what makes us smile, and we do love to smile. First and foremost, we had to say goodbye to Dr. Summers, who passed away in a tragic accident. He was an incredible doctor and will forever be in our hearts and in the hearts of his patients. We miss him dearly, but we are thankful for the wonderful time that he was with us. The marvelous Dr. Peggy Trebilcock officially retired this past July. She has been a rock at Grove City Dental and we wish her nothing but blissful days sipping umbrella-garnished drinks and enjoying friends, family, and sunshine. We want to say THANK YOU to all of our amazing patients and new patients to come. Thank you to all our patients for making this year so amazing. We look forward to many more smiles with each and every one of you.